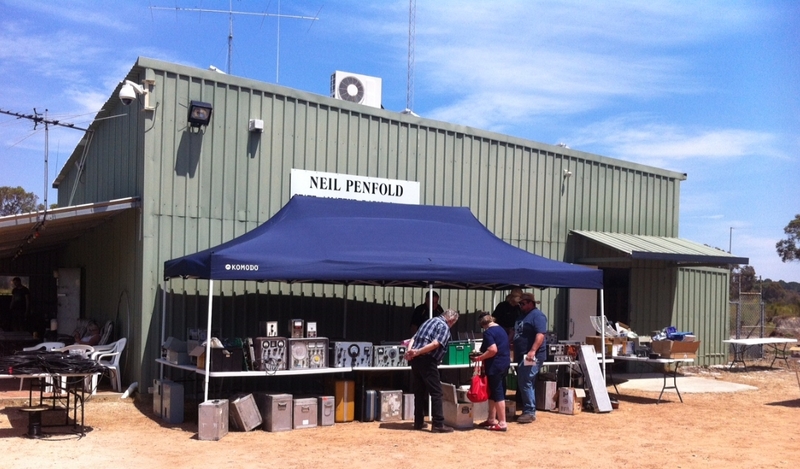 The NCRG will have another car boot sale for pre-loved equipment, antennas and other radio hobby bits and pieces on the second weekend in November. So on Saturday, November 24th 2018, At the NCRG clubrooms, get there at 9am for sellers or 10am for buyers and look or sell bargains. Sellers $5 for a bay and for buyers it’s FREE. There will be refreshments available and you can look around and perhaps pick up an Amateur Radio bargain.